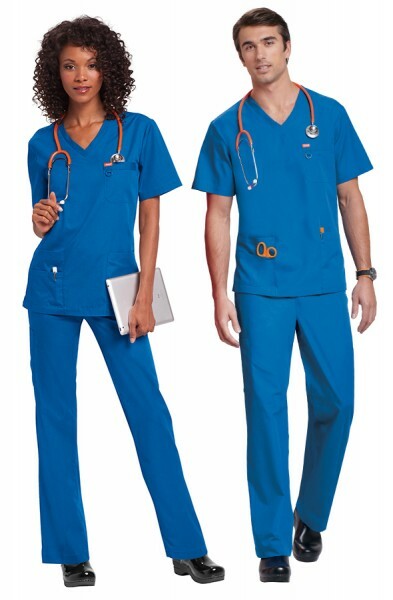 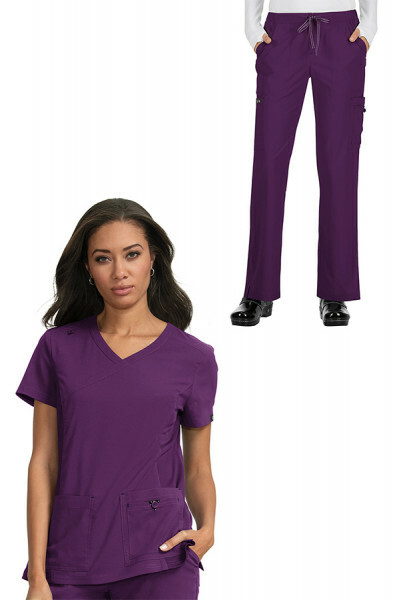 Two’s company with our collection of scrub tops and scrub pants sets. 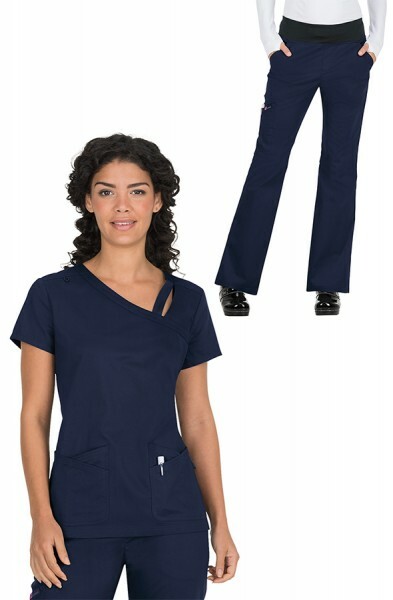 Look the business and make a powerful style statement from head to toe with our collection of ladies scrub sets. 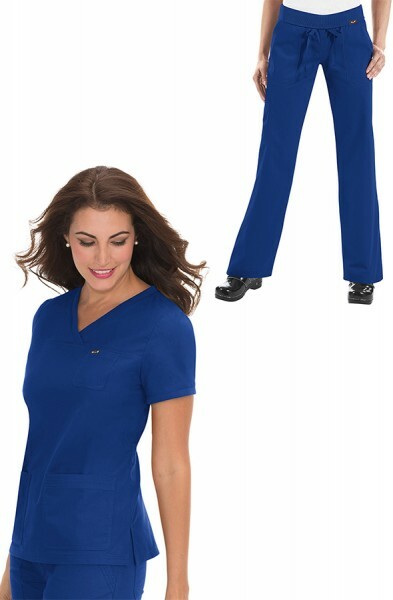 Follow this seasons trends in our stylish and uber comfy koi Comfort Set. 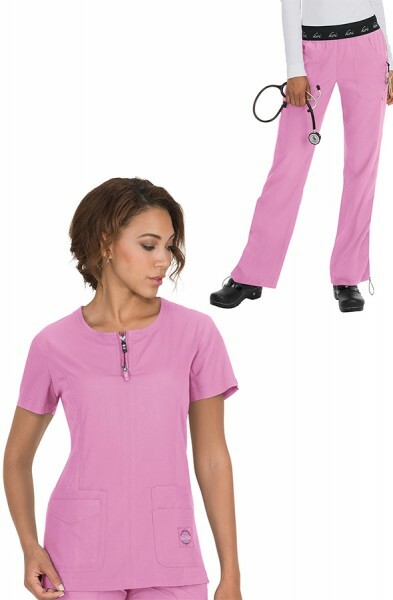 Once you put on a koi scrubs set you will be hooked for life. 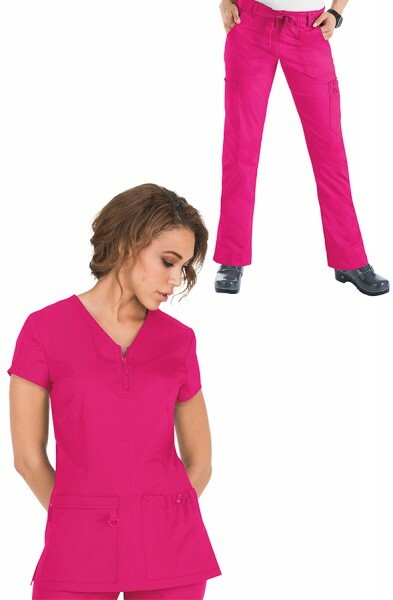 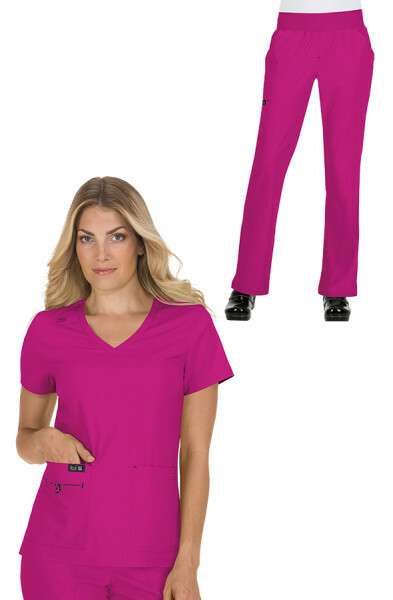 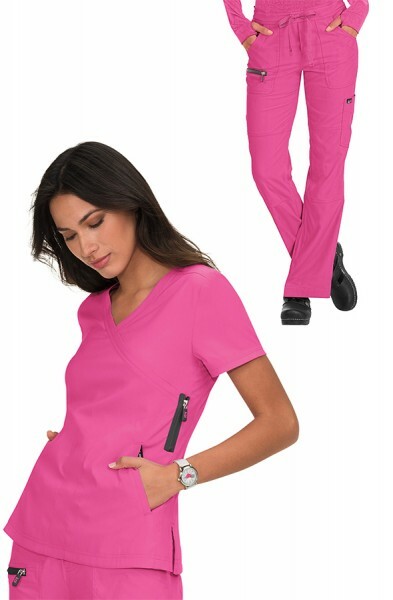 Our ladies scrub top and scrub trousers do not have to be purchased in one size. 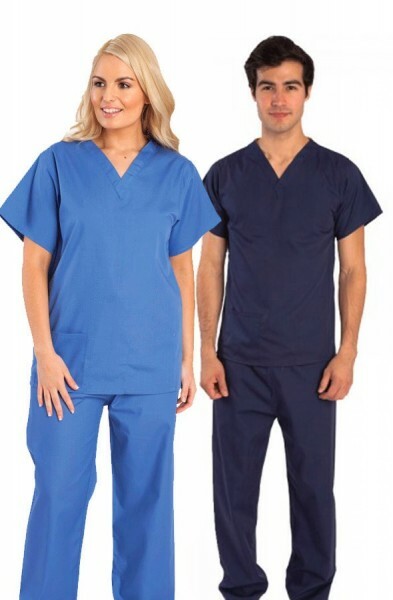 We have listened to our customer feedback and are delighted to be now able to offer separate top and trouser sizes when buying a scrub set - all within the same purchase online!